The Royal Society is the United Kingdom’s and Commonwealth of Nations’ Academy of Sciences. It is a self-governing Fellowship of many of the world’s most distinguished scientists drawn from all areas of science, engineering and medicine. 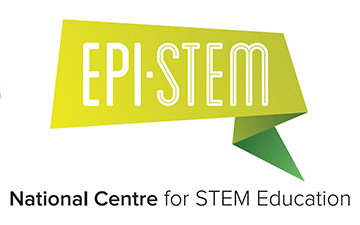 This workshop is to consider what research will needed in the coming years around experimental science and enquiry based learning, in light of changing skills needs, Government policies and new technology which will shape teaching. New methodologies for teaching and learning from beyond the sciences may offer insights which need to be explored in Education.